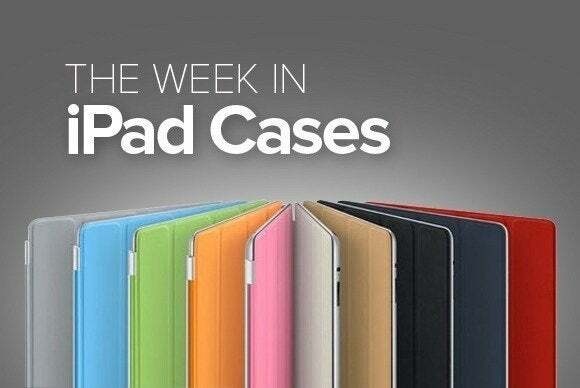 This week's collection of iPad cases is all about the folio case, featuring a wide range of designs that will keep you covered no matter your taste. 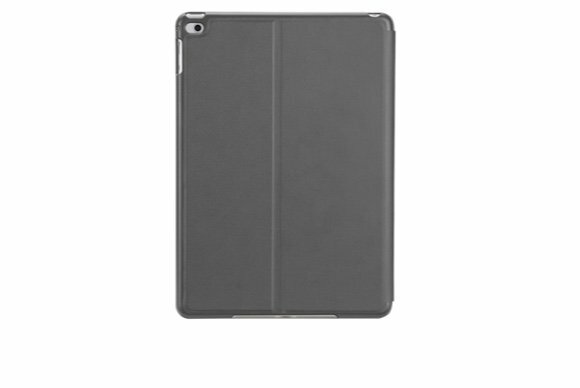 The Tuxedo Case (iPad Air 2; $40) is a folio case with a smooth outer finish paired with a soft inner lining that helps protect your iPad's screen from scratches. This lightweight case might have a minimalist design, but don't let that fool you into thinking it's not up to snuff. The Tuxedo holds your iPad in place thanks to its interior shell, and also doubles as a viewing stand in landscape orientation. It's available in three classic shades: cool gray, lipstick pink, or black. The Detour 360 (iPad Air; $45) sports a sturdy exterior and a plush microfiber interior that, combined, offer great protection during everyday use. Made of vegan leather, this folio case features a cutout for your iPad's precious Apple logo, doubles as a viewing stand in both portrait and landscape orientation, and is compatible with the iPad Air’s magnetic sleep/wake feature. 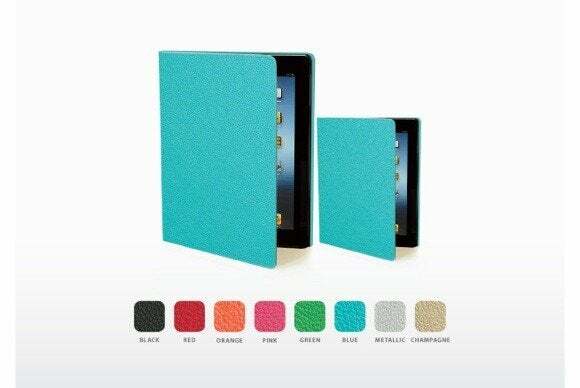 The 360-degree (iPad mini 2 and 3; $30) is a lightweight case that offers durable protection, featuring a soft inner liner to help prevent unwanted scratches. 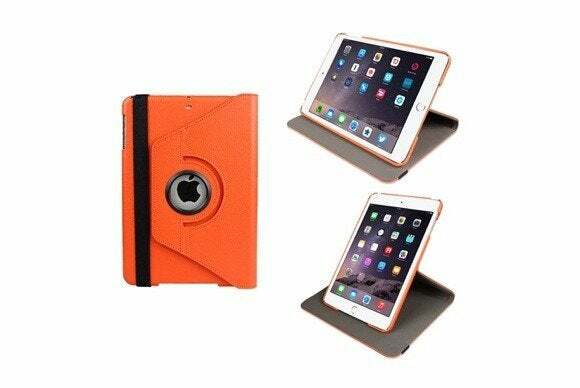 Available in orange or black carbon, the case is compatible with the iPad mini’s magnetic sleep/wake feature, doubles as a viewing stand in portrait and landscape orientation, and sports an elastic strap that securely holds the cover in place when your iPad isn't in use. 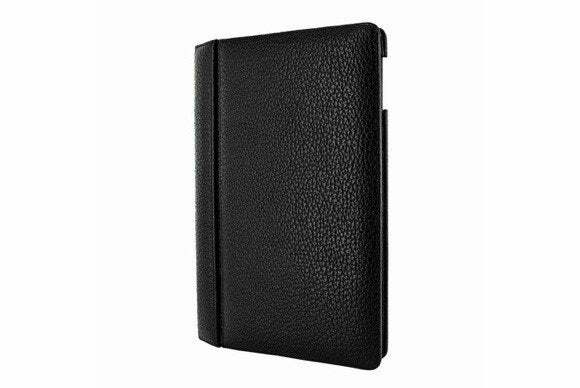 The Cover (all iPad and iPad mini models; price unavailable) is a fashionable faux-leather folio that will keep your iPad safe from minor bumps and bruises. 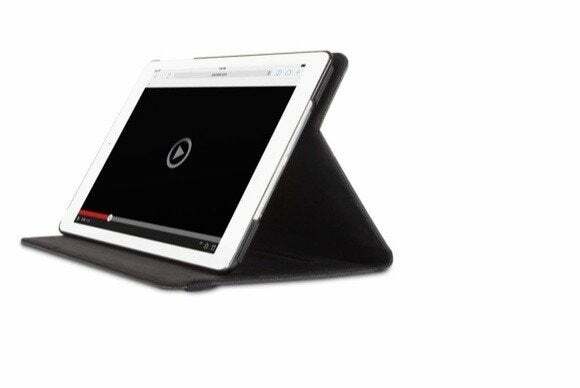 The case doubles as a viewing and typing stand in landscape orientation, is compatible with the iPad’s magnetic sleep/wake feature, and comes in black, red, orange, pink, green, blue, metallic, or champagne. Not only does the Premium Folio (iPad Air 2; $135) offer all-around protection, but it throws in a bit of luxury, too, with its full-grain leather cover available in scarlet, black, or air force blue. The case features custom cutouts to provide access to all of the iPad's buttons and ports, doubles as a viewing stand in both landscape and portrait orientation, and is compatible with the iPad Air 2’s magnetic sleep/wake feature. The Concerti (all iPad mini models, third- and fourth-generation iPad, iPad Air; $55) is all about functionality, yet remains sleek and slim. You'll find a pocket on the back, designed to help you hold your iPad comfortably in one hand, as well as a build-in stylus holder. The Concerti also works as a viewing stand in landscape and portrait orientation, and is compatible with the iPad’s magnetic sleep/wake feature. 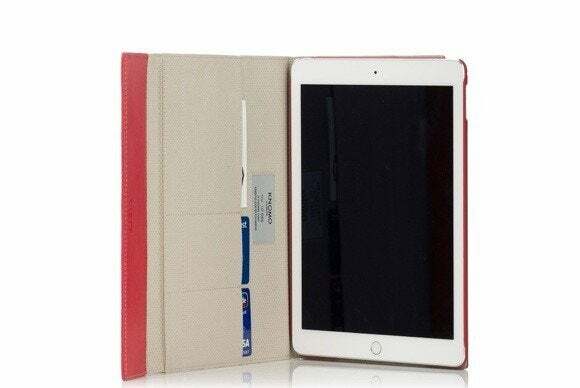 The FramaSlim (iPad Air and iPad Air 2; $129) features a compact yet fashionable design, and is made with full-grain leather tanned using biodegradable products. 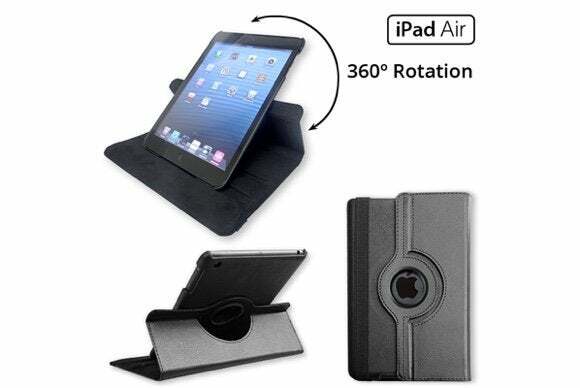 The case sports custom cutouts for all of the iPad Air's buttons and ports, is compatible with the iPad Air’s magnetic sleep/wake feature, and works as a viewing stand in landscape orientation. The FramaSlim also has several options for customization—pick your color, and pick your leather texture. 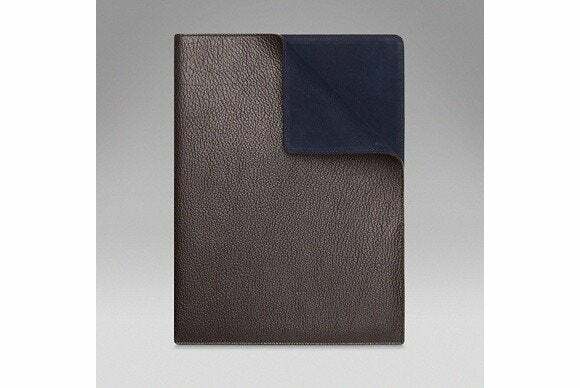 The Gresham Collection Folder (iPad Air; $255) is a sophisticated, elegant sleeve that wraps your iPad in style. Made of goatskin instead of the usual leather, the pouch features Nubuck lining and an interior soft padding to prevent damage from scratches and accidental drops. The Swivel (iPad Air and iPad Air 2; $29) is a portfolio case that offers all around protection, but with a (literal) twist. 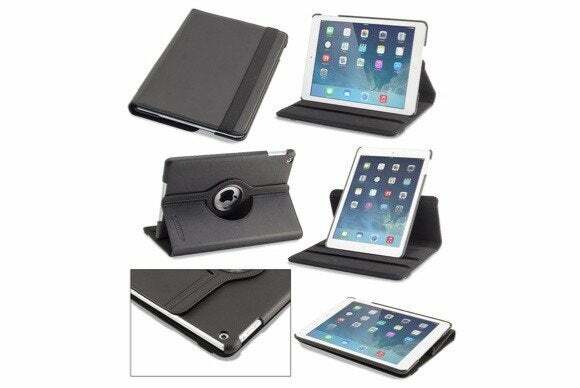 The case features a strap that keeps the cover securely in place when you’re on the go, is compatible with the iPad Air’s magnetic sleep/wake feature, and can be propped up in several different viewing angles thanks to its rotational swivel design.